Suppose Brad Pitt and Angelina Jolie made a movie together and it was a hit. Unlikely but it could happen. The next question would be how to follow it up. 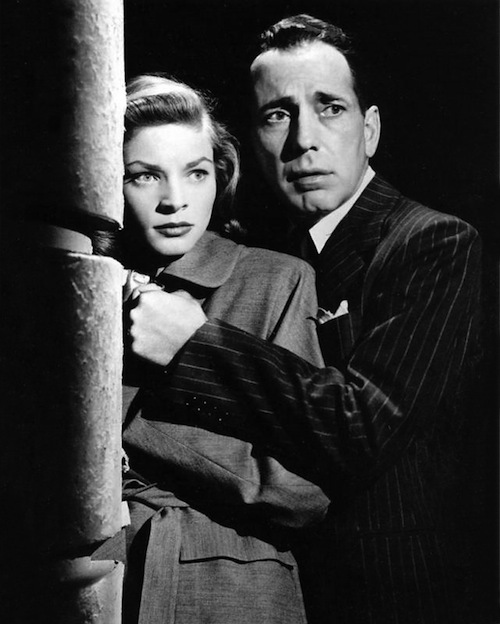 That was the problem facing Humphrey Bogart and Lauren Bacall in 1946. Because of their screen chemistry, To Have and Have Not (1944) was a smash. 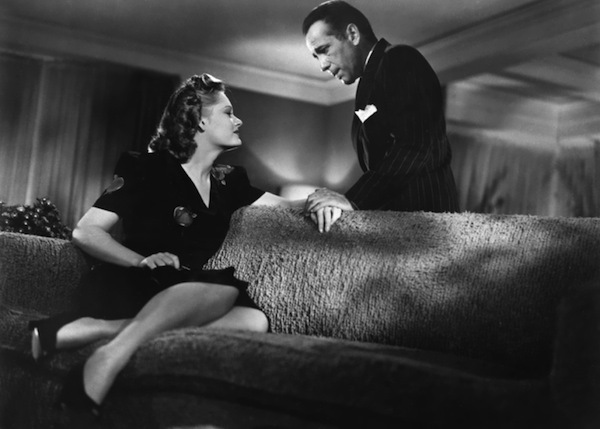 To take advantage of that, The Big Sleep (1946) was re-edited with added scenes of them together. A novel by David Goodis became the source material of their next movie. 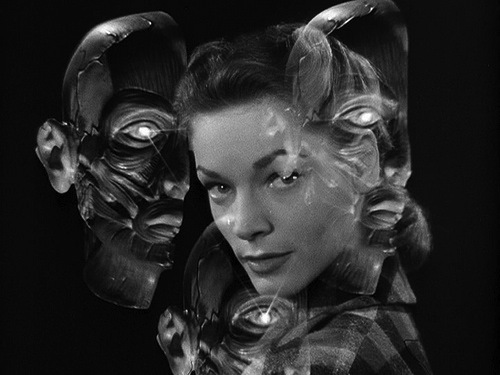 Dark Passage begins with a subjective point-of-view camera but switches to more conventional storytelling somewhere near the halfway point. Convicted murderer Vincent Parry (Bogart) breaks out of San Quentin. 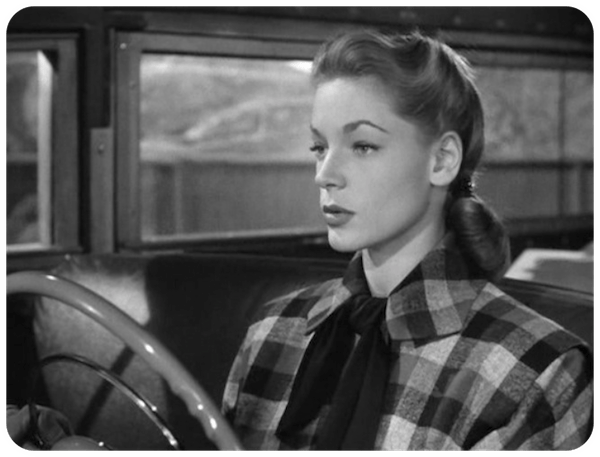 He’s aided by a San Francisco artist, Irene Jansen (Bacall), who believes he’s innocent. Bacall looks surprisingly contemporary in her California sportswear (costumes by Bernard Newman). Parry is suspicious of her motives and with good reason. It isn’t every day that an attractive young woman helps a fugitive. 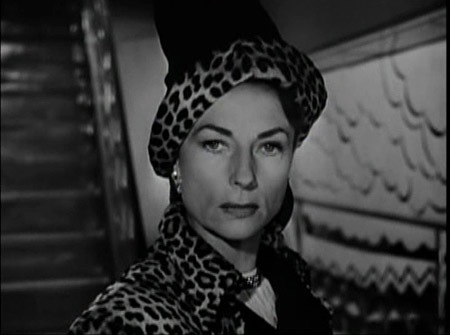 Agnes Moorehead, who was part of Orson Welles’ Mercury Theatre group, steals her scenes as a prying friend of Irene. Delmer Davies wrote and directed. 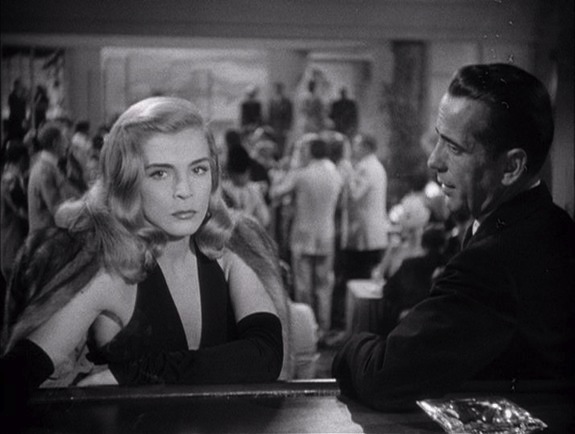 Sidney “Sid” Hickox [The Big Sleep and White Heat (1949) did the innovative cinematography. A startling fantasy montage sequence rivals the dream sequence of Vertigo (1958). 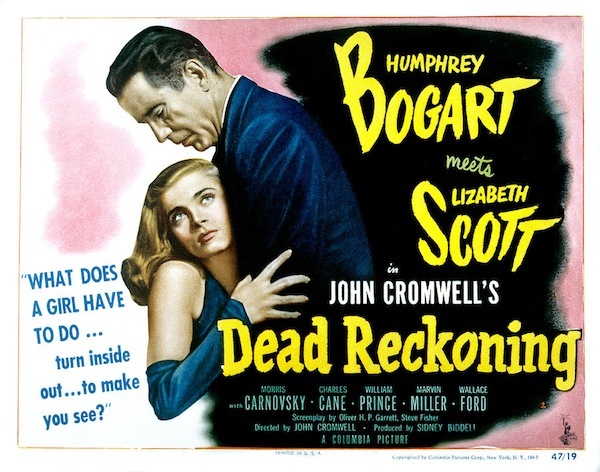 In Dead Reckoning, Bogart teams with Lizabeth Scott, yet another husky-voiced femme fatale. He plays “Rip” Murdock, a U.S. Army officer who’s trying to get one of his men properly awarded a medal for heroism. The soldier has a dark past and doesn’t want the publicity. The reluctant hero takes a powder. Rip sets out to find him. There’s a framing device that has Rip telling his story as a confession to a priest. The Captain stops short of the juicy details involving the socially connected Mrs. “Dusty” Chandler (Scott). Dusty makes her entrance in song. Just when you start to trust her, watch out! The Two Mrs. Carrolls began as a play. Talky movies that look like filmed plays are deadly. This one isn’t bad, however, and has a great cast, including a rare Bogart team-up with Barbara Stanwyck as Mrs. Carroll 1. 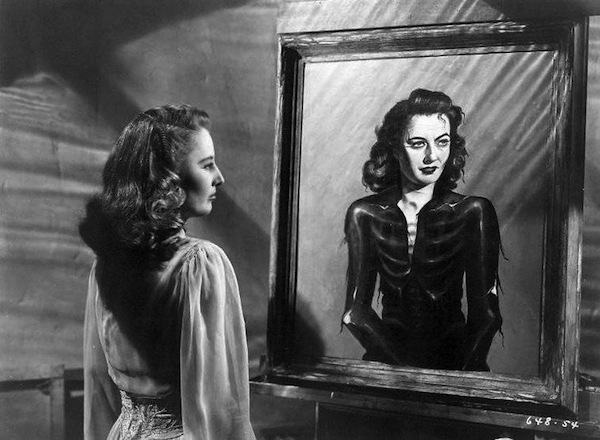 This is a “dead first wife” gothic thriller, complete with portrait, but the wife isn’t actually dead. Alexis Smith [Conflict (1945)] stars as the second Mrs. Carroll. Smith often played the other woman. Over her long career, she was never strongly identified with a particular film or a particular role. She’s still one of the best.